Episode 59: Markus Erlandsson talks to Julie Yack from Colorado Technology Consultants about User groups online and xRMVirtual and what they can provide. Julie talks about how xRMVirtual started and what user groups and conferences are out there for you to take advantage of. If you don’t find your user group, you can always start your own. 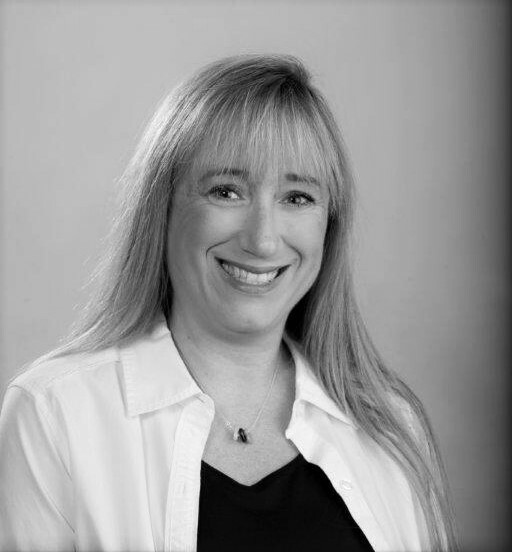 Julie Yack is a Colorado-based Microsoft Business Solutions MVP serving clients across the globe, providing training, implementation, analysis and insight for companies wanting to take their service to the next level. Julie’s blog, www.julieyack.com, addresses pertinent topics of the day, ranging from Dynamics to technology in education to travel to voting rights. Julie is an accomplished author and publisher with several books on different technologies under her belt. Julie is a community leader, nationally, locally and online, serving on education committees and curriculum boards in Colorado and as a founding member of SouthColorado.net and xRMVirtual online. She knows how important it is to have your voice heard and has been honored to speak to elected officials at the US Capitol and to the Executive Staff at the White House on topics of technology legislation and the importance of STEM education in our k to 12 schools. Julie loves to spend her free time traveling with her husband and kids.